Build your new custom home in the beautiful waterfront community of Cannonsgate. 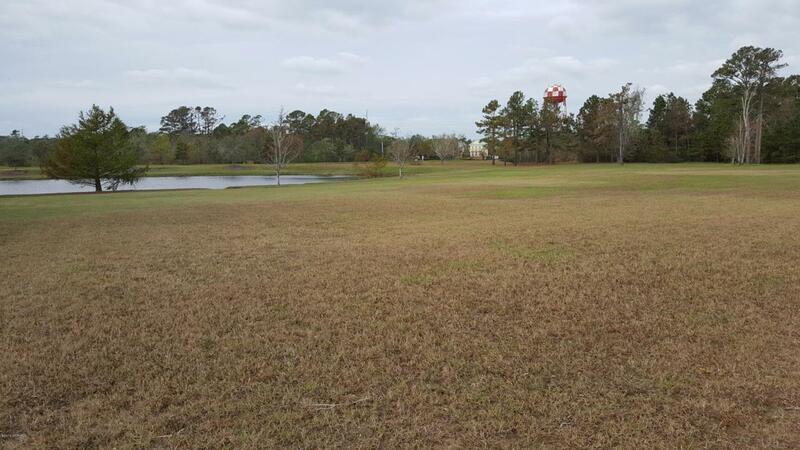 This spectacular quarter acre lot is on a quiet cul-de-sac with no through traffic. 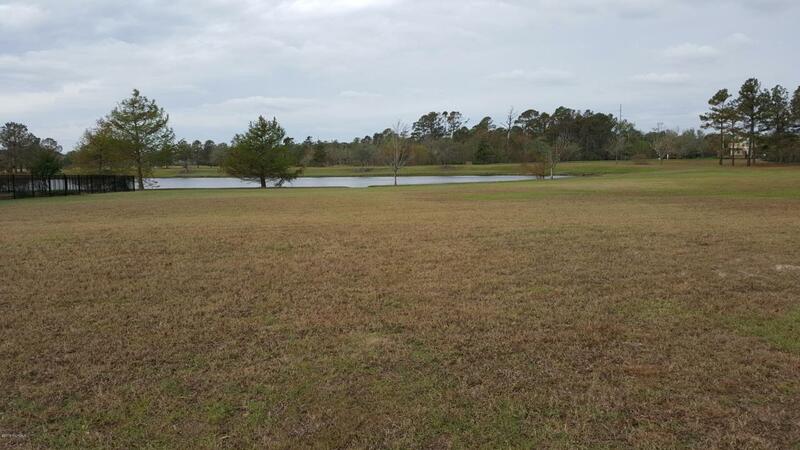 It has 91 feet road frontage and a peaceful well kept pond in the back. 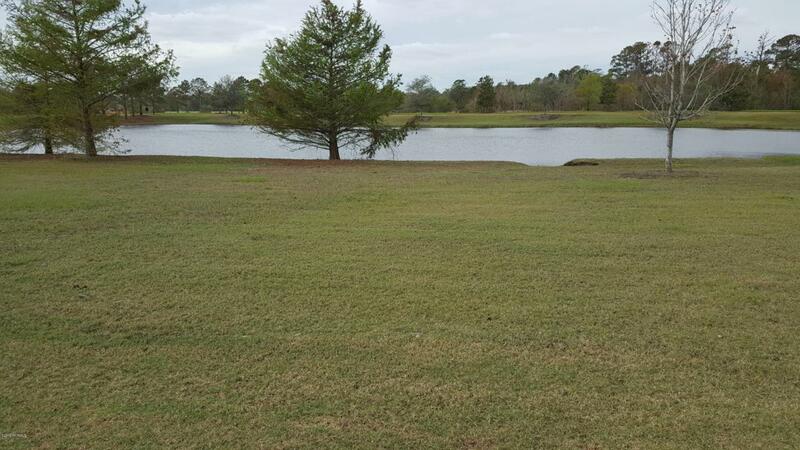 This lot offers easy access in and out of this private, gated neighborhood. Cannonsgate is a boaters dream providing easy access to Bogue Sound and the Intracoastal Waterway. Amenities include a boat ramp with a 75-slip marina (slips sold separately), sound pier, magnificent clubhouse with swimming pool and tennis courts, children's playground and walking trails. 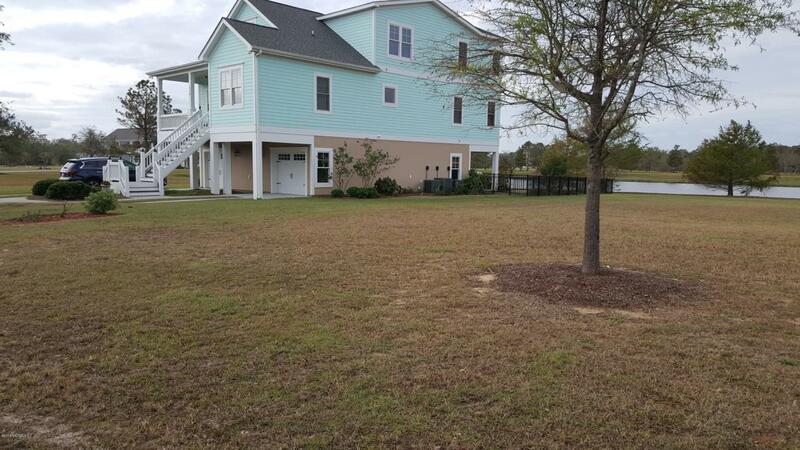 This waterfront community is conveniently located between military bases of Camp LeJeune and Cherry Point, & coastal towns of Swansboro and Morehead City and only 20 minutes from the beach!